Tool, sieve or a piece of jewellery? The breadth of our production is very wide. Tools and prototypes are common. 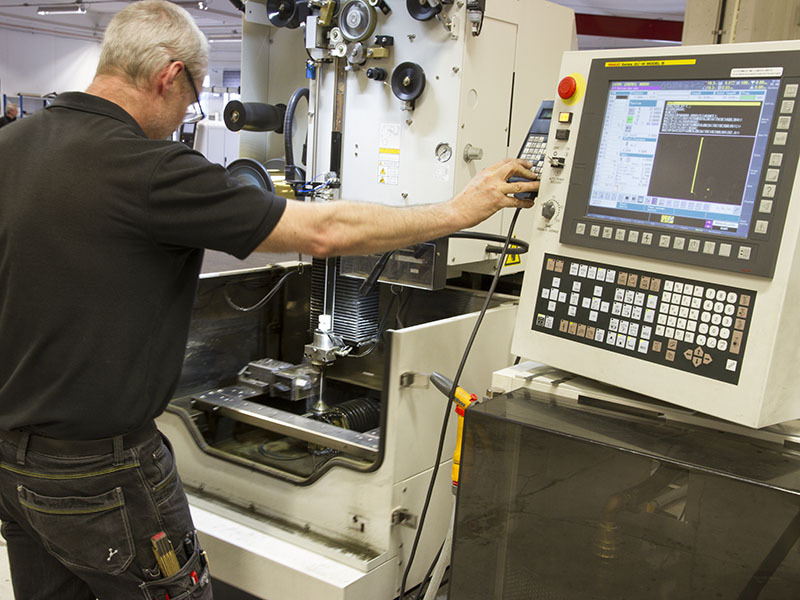 A common denominator is the need for high precision and accuracy in the manufacturing. But, we also carry out pure production jobs, where we can do something or some step faster, cheaper and better than using conventional methods. The electrical discharge technology is based on straight lines, but, even so, we can produce almost impossible shapes – watch the film, where the piece completely changes shape from one side to the other. We can perform conical runs up to 30°. 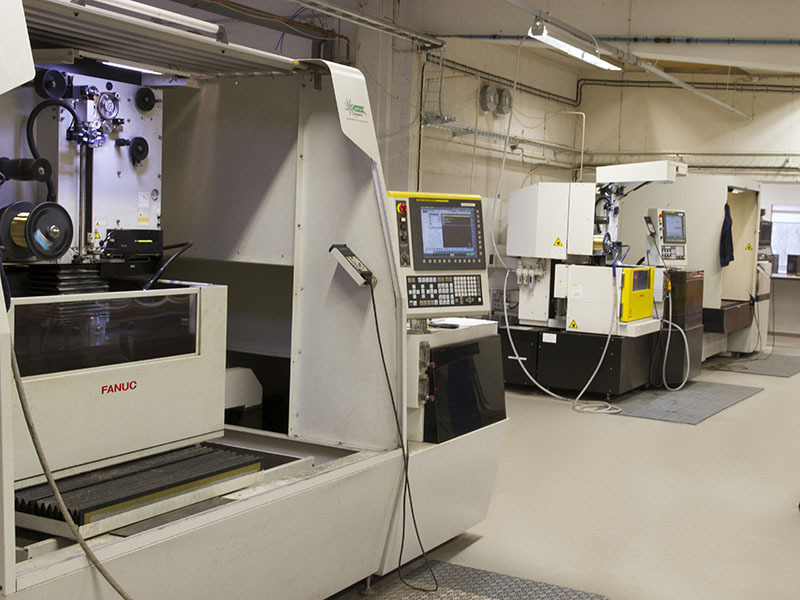 With electrical discharge machining you obtain a very high surface finish and unbeatable precision – down to a thousandth of a millimetre. We only need two things in order to do the job: It must be possible to spark erode the product and it must be manufactured in a conductive material, for example, steel, aluminium, brass, copper or graphite. Then, we do exactly as you want. With simple lines or complicated shapes and in a finish that is definitely out of the ordinary. Fast and efficient – and with high precision. Gold, silver, copper, steel… All electrically conductive materials are suitable for electrical discharge machining. 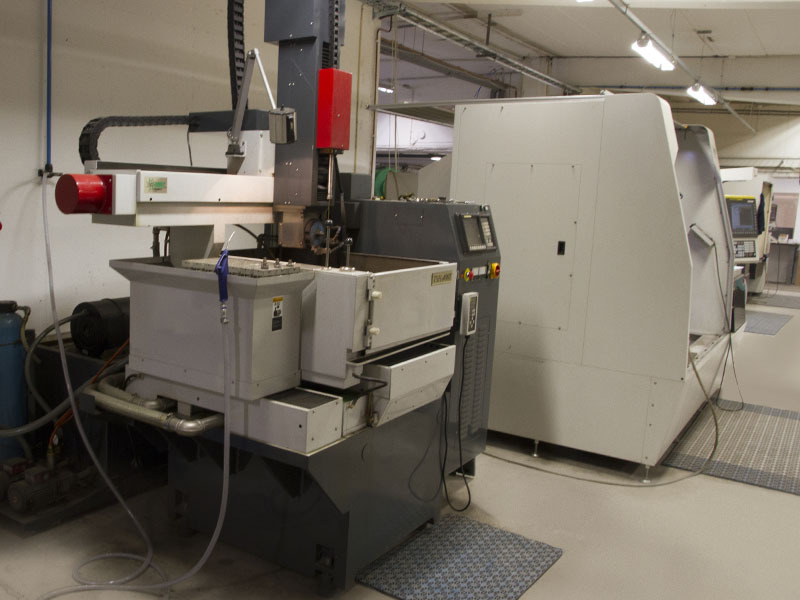 A large part of our production consists of tools, for example, for the plastic and sheet metal industries. However, we also carry out serial production jobs, where we can do the entire production – or a step – more easily, faster or cheaper. 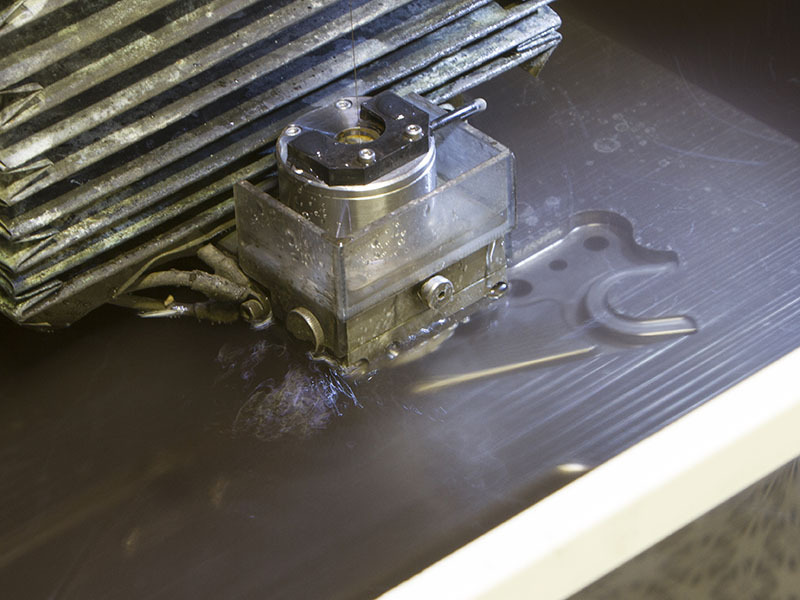 Do you need help with electrical discharge machining?